Northstar Homes are continuing to be developed. Many existing and older homes are found near and around the golf course whereas new homes are located primarily in the Big Springs and Highland areas. On the shuttle route, many of these are spectacular newer homes and many properties have expansive views to the north, east or south. Single family residences and townhomes located on the mountain with amazing views and ski-in/ski-out access. The Highlands will offer convenient transportation to and from The Village, yet be set apart with its own amenities. Your home in The Highlands will be the mountain retreat you’ve always wanted. 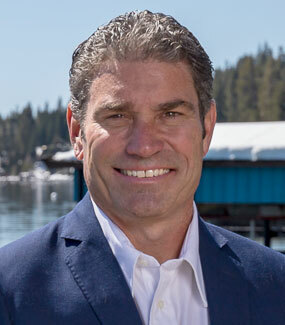 Exclusive offerings for full-ownership sales at the Ritz-Carlton in Northstar. A nice range of 6th floor penthouse and 3rd floor spa units being offered with prices starting at $1,250,000. True ski-in and ski-out residences built alongside the ski runs. Highly active as a vacation rental ownership hotspot. 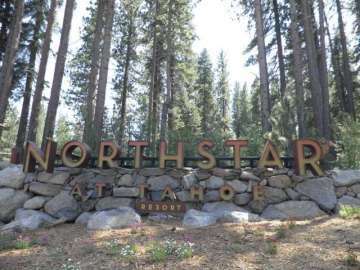 Condo properties in Northstar offer wonderful amenities and various settings to suit every vacation type. Some units have terrific mountain views. Built between 1972 and 1974. Ski-in, Ski-out access makes these very desirable from winter beginning to end. Many units overlook the ski trails,as the name implies, chairlifts and gondola. Overlooking the beautiful Martis Valley and surrounding mountains or west towards Lookout Mountain. These condos are were built in the late 1970’s to mid 1980’s. Condos within walking distance to Northstar Village amenities, many units are “ski back” and along the creek. Built between 1972 and 1974. There are a myriad of restaurants to choose from in the Village at Northstar and many more in nearby Truckee. All properties within Northstar are members of the HOA that offers all of the amenities. Additionally, condos have separate HOA’s with associated dues. The New Village at Northstar, shopping, restaurants, entertainment and more. Summer mountain bike park.